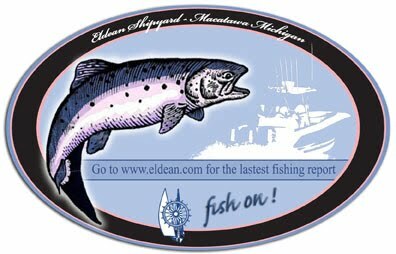 Lake Michigan fishing charters Father’s Day weekend fishing report! This past weekend was jam packed with action. Fishing is very good out of Holland. Friday evening we had 21 bites, but were only able to get 8 of the fiesty fish to the net. Saturday morning was our best trip, landing 17 fish! 14 Lake Trout and 3 salmon. Saturday afternoon the bite was a little tougher, but we were still able to land 8 fish. We also landed 3 of the biggest fish of the year on Saturday evening!! The lake trout are loving our new Yakima spin n glos on the bottom. The kings continue to want nothing but big weenie meat rigs! Blue balls again was our most consistent one!! What a weekend of fishing! Book your trip now! Dates are filling quickly!